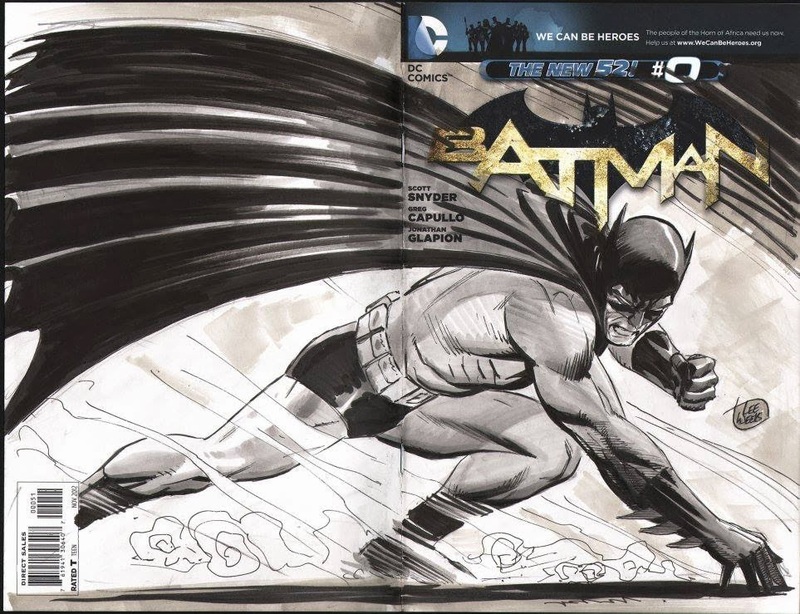 Lee Weeks recently did this cool Batman illustration on a blank Batman cover. Very cool! What a lucky fan. Nuff Said.